Kindergarten students must be 5 years old before September 1, 2019. (545 Garretson St. Rodeo, CA 94572) between the hours of 8:30 am and 3:30 pm. 1. Original Brith Certificate from the country, county or state. (Copies will not be accepted). lease, voter registration, pay stub etc. are also acceptable. Please note: We do not accept Driver's Licenses. The Lady Warriors are on a 5 game winning streak. Congratulations to the team and Coach McGee. 2. John Swett girls basketball team won the Lodi Tournament with 3 consecutive wins. 3. Alexis Datcher was selected to the Lodi Tournament All Tournament Team. 4. Mia Stewart was selected the Lodi Tournament Most Valuable Player. 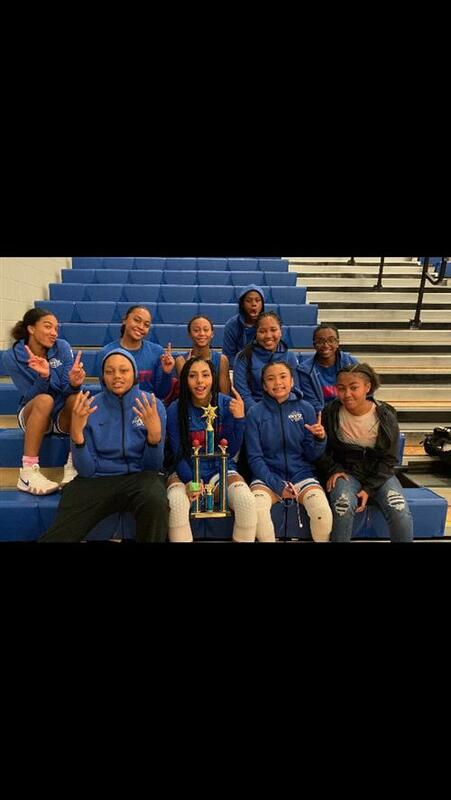 John Swett varsity girls basketball team won the Mountain House High School Tournament this weekend. Girls basketball team keeps winning! 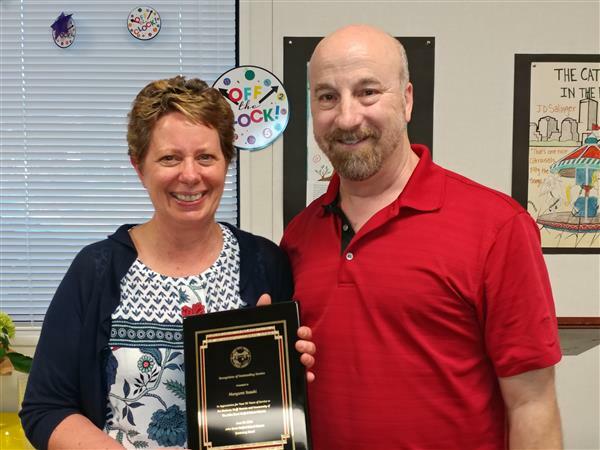 Celebrating her 25 years of dedicated service to John Swett Unified, we wish Margaret Sasaki a long and happy retirement!